After having finished Pondicherry font, I stayed in the ‘Indian Mood’ (so to speak) and named this font after another Indian city. 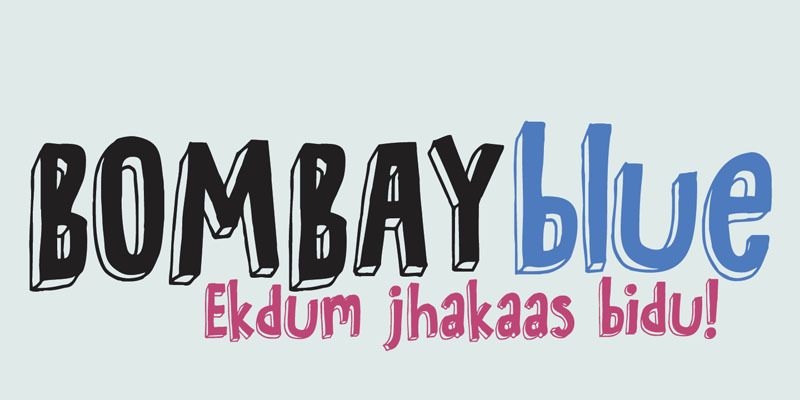 Bombay Blue turned out to be a handsome typeface with a flirty air, suburban chic and just enough sleaze to keep everyone happy. Comes with a diacritical pantheon.